Everywhere a sign! – Grammargeddon! 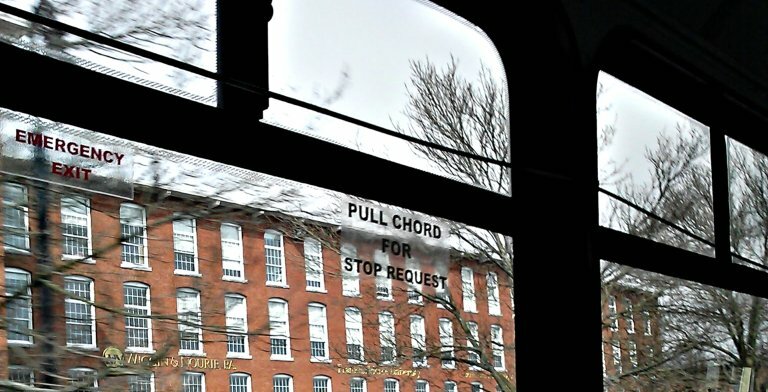 I wrote a usage tip last week about “cord” and “chord.” One of the commenters, Miaka Kirino, told me of a sign on a bus window that misused “chord” and she was kind enough to snap a picture and post it over on G+. With her permission, here it is: a truly cringe-worthy typo in the wild. Lately I’ve been posting pictures of signs that feature typos. Here’s one that suffers from a different kind of problem. It meant to say one thing but ended up saying another. 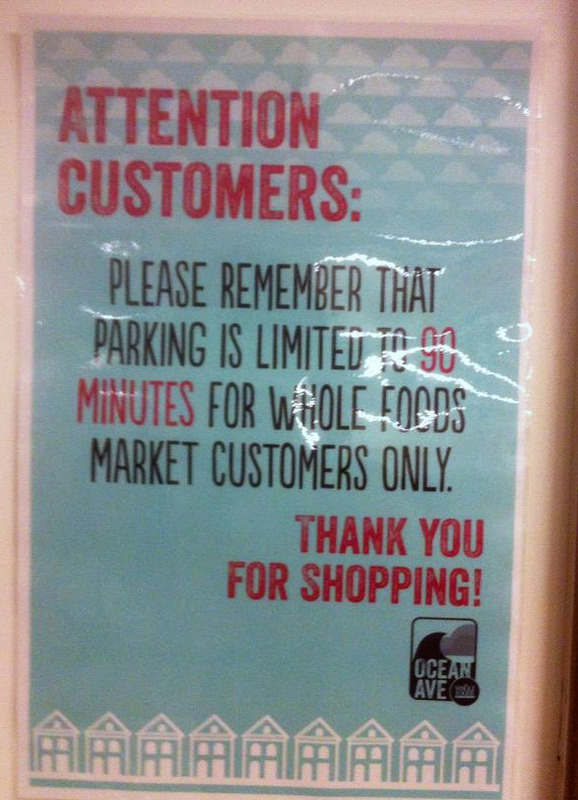 So if parking is limited to 90 minutes for Whole Foods Market customers only, does that mean people who are shopping in a different store can park in the lot for as long as they want? Can the guy who lives down the block leave his car in the lot all the time? I guess Whole Foods Market customers are the only ones getting the shaft here. Doesn’t seem like the best way to treat the people spending money in your store! 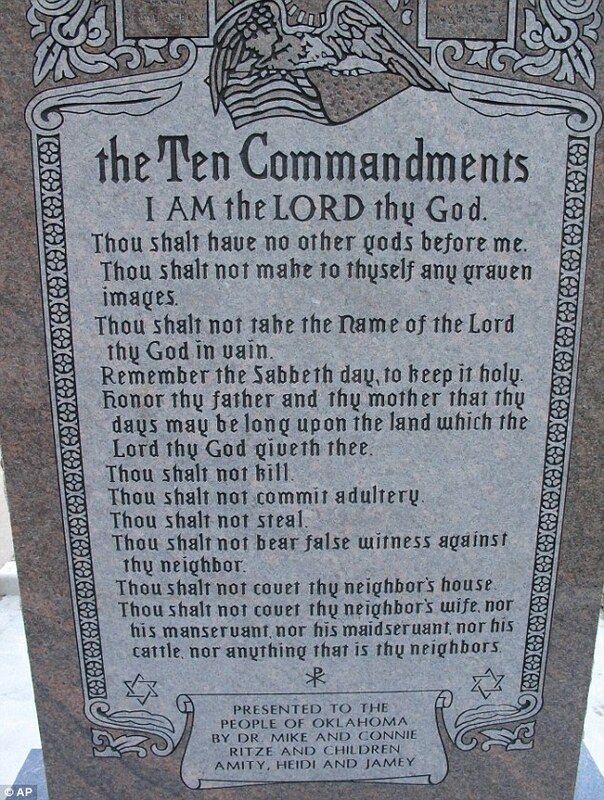 They could have avoided the problem by adding a few more words to the sign. Something like: “. . . parking is limited to 90 minutes and is for Whole Foods Market customers only.” It’s usually worth giving a little extra attention to ensure that your message is being conveyed accurately, especially when it’s displayed in public. 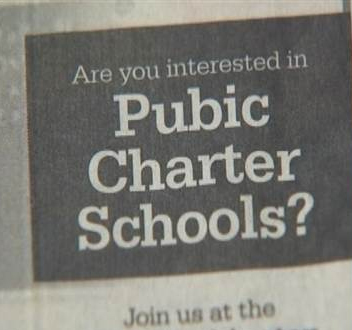 But their banner had a wee bit of a typo. Cheer up, Red Lion folks! 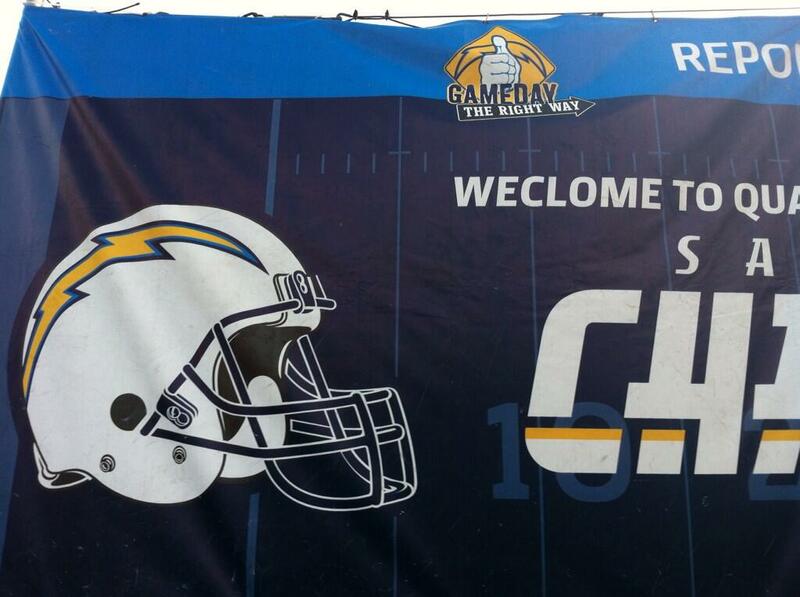 Maybe the banner will attract some sponsors after all—though maybe not the kind you were expecting. I hope he’s got papers. 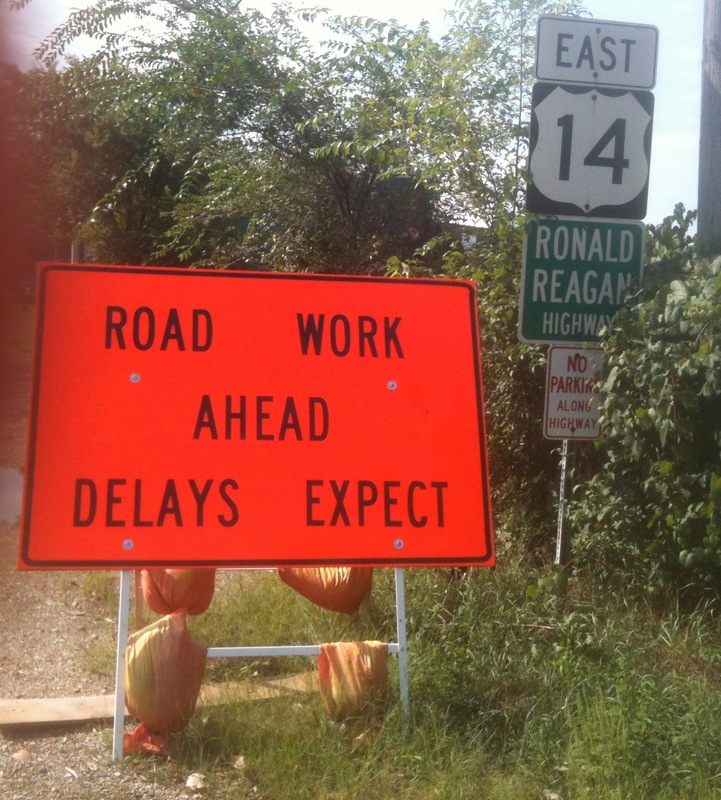 I don’t think I even need to comment about who apparently put this sign together for the Illinois Department of Transportation’s road project on Highway 14 north of Harvard. I wonder if he got a special hard hat to accommodate his ears.